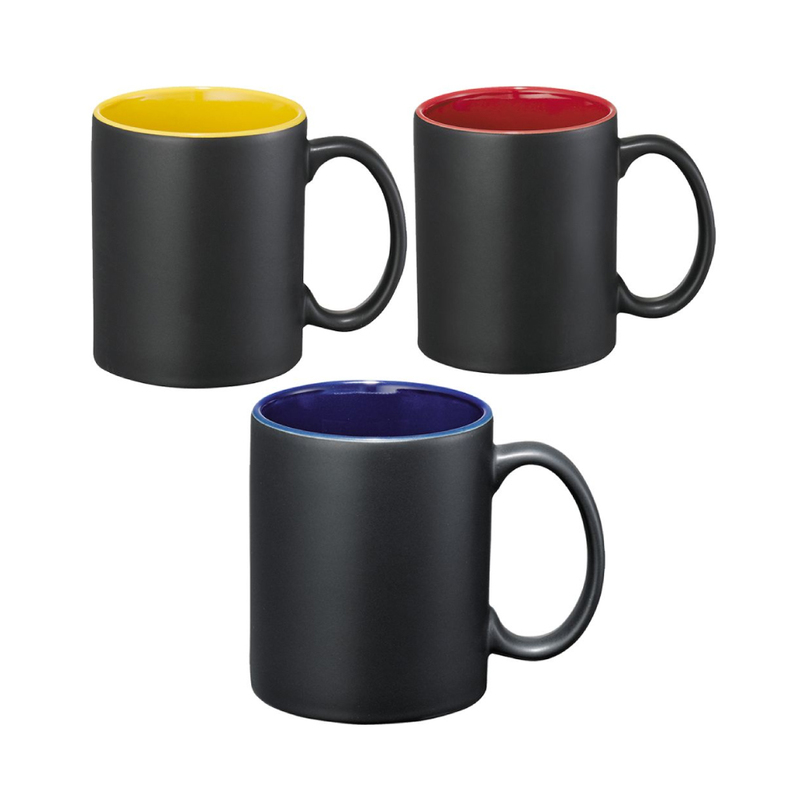 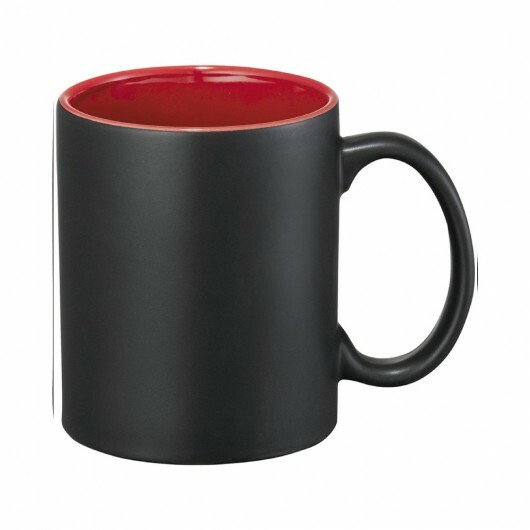 Enhance your marketing efforts and put your logo in the spotlight with these ceramic mugs. Have your logo call these mugs home today. They have a modern black matte finish and a glossy colourful inner as well as a handy C-shaped handle. 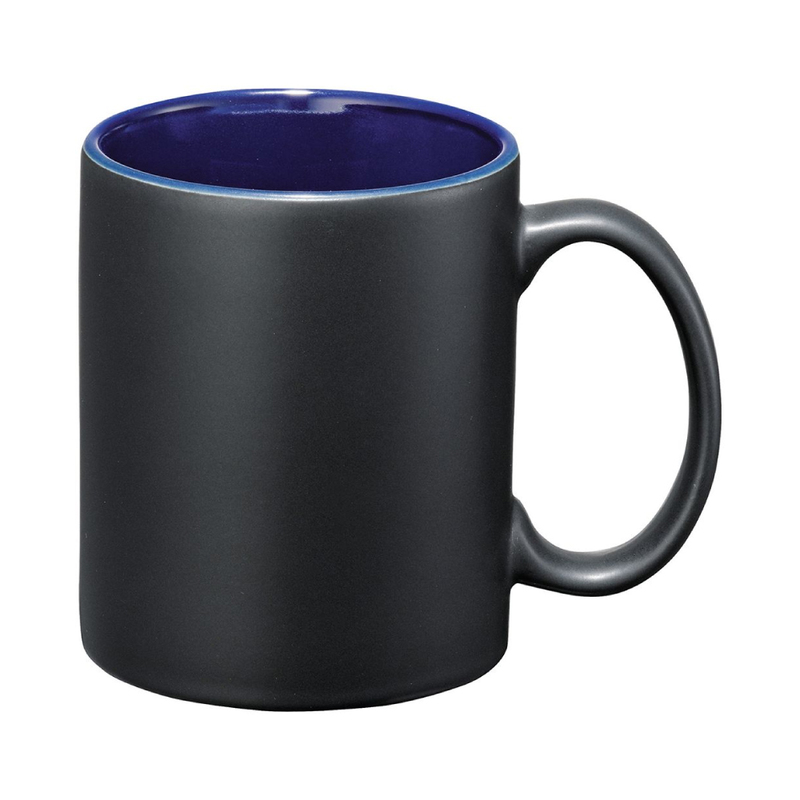 The mugs have a capacity of 325mL and are waiting to be printed. 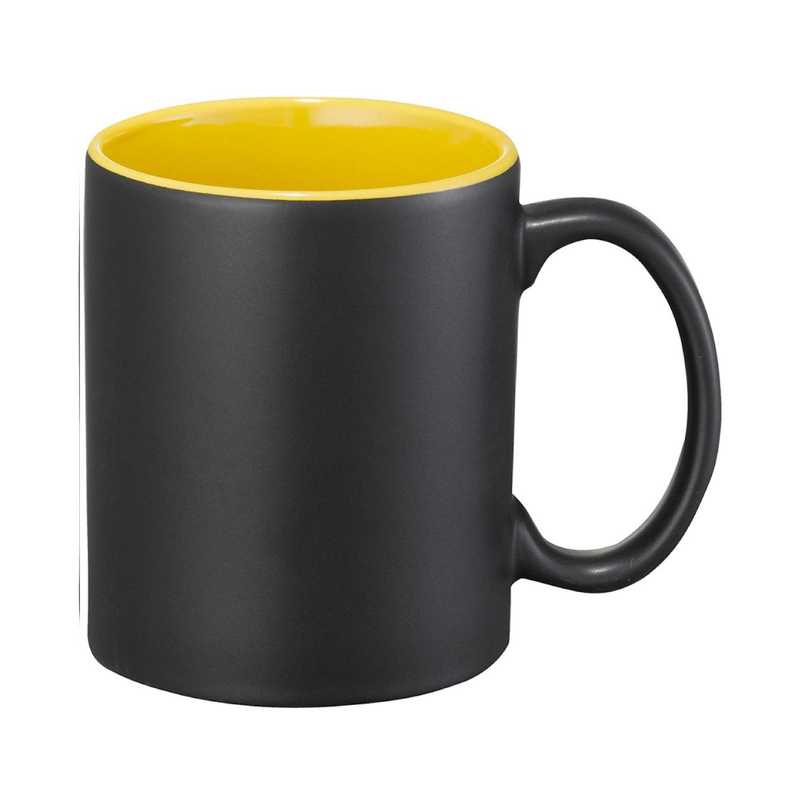 A reliable partner for enjoying your morning coffee or tea in style. Dimensions 86mm H x 90mm Dia.